Launched in September 2013, Uponor Innovations LLC is a wholly owned subsidiary and corporate enterprise designed to identify emerging markets and create new, game-changing products. Anyone from entrepreneurs to startups, business owners, management teams, investors and funds can submit an executive summary for an idea that improves the way people design and construct the human environments where we live, work and play. The Uponor Innovations LLC infrastructure includes staff, funding, manufacturing, marketing, sales, technical support and a national distribution network. Uponor Innovations is not an investment portfolio enterprise, but rather its approach is to pursue involvement through existing Uponor assets and resources. 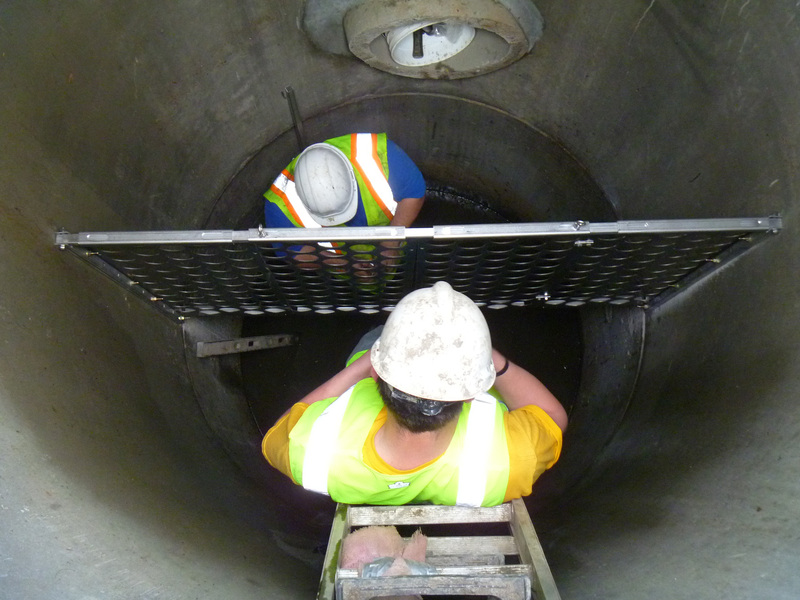 In August 2014, Uponor purchased a minority position in Upstream Technologies, a New Brighton, Minn.-based company that helps to develop stormwater management products in conjunction with the University of Minnesota. The partnership signified an outstanding example of the great efforts that can come from submitting an idea to Uponor Innovations. Uponor Innovations LLC offers entrepreneurs an avenue to turn innovative ideas, new technologies and leading-edge products into a reality; ideas that improve the way people design and construct the human environments where we live, work and play — in a green and sustainable way. The SAFL Baffle, developed out of the University of Minnesota College of Science and Engineering’s St. Anthony Falls Laboratory (SAFL), keeps sediment pollution out of lakes, rivers and oceans.